We would like to take this opportunity to welcome you to our dental office. 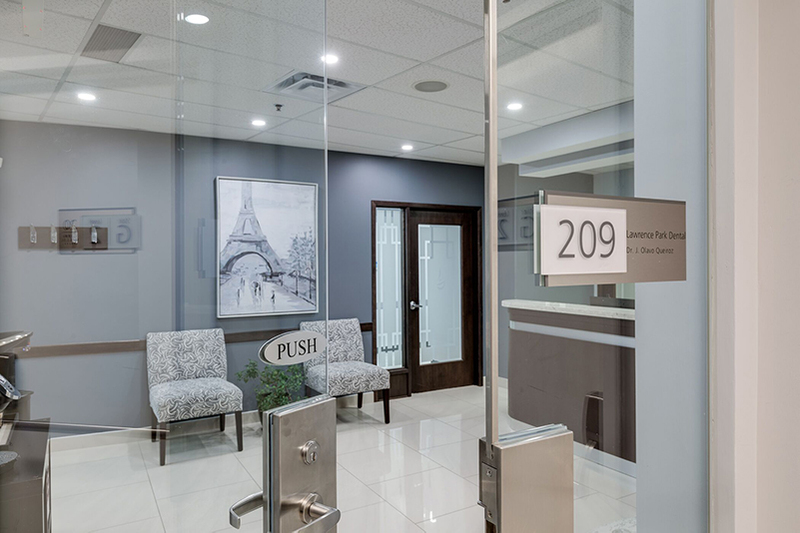 Lawrence Park Dental is a modern dental office located in the heart of North York providing comprehensive and affordable dental care for all stages of your life. Dr. Olavo Queiroz is a strong believer in prudent use of dental technology. We are always eager to try new and effective methods and appliances that we believe will improve patient care and outcomes. This is why our office is equipped with a T-scan bite analysis system, soft and hard tissue lasers, and other advanced technology to give you the best possible treatment experience. Our aim is a smile that not only looks good but also functions well. At Lawrence Park Dental our goal is to provide you with the highest quality preventative and restorative dental care available, developing an individualized treatment plan and completing the dental work needed to restore your mouth to a healthy and esthetically pleasing smile. 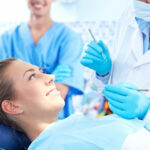 Your investment in quality dentistry will have long lasting benefits. A healthy foundation is the key to maintain a healthy and beautiful smile. Our friendly dental team that is highly skilled and compassionate will make sure that your experience at our office will be unique. 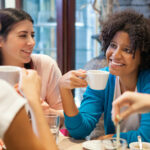 Your smile is our specialty and our number one priority.